Ayurveda is a 5000 year old 'Science of life' translating 'Ayuh (r)'as life and 'Veda' as science. It is not merely a health care system to treat ailments but a complete philosophy that encourages the pursuit of a healthy lifestyle.It predates all other healing therapies and natural medicines and has not just survived the test of time but is fast growing. VLCC has combined the goodness of Ayurveda and Science to create the VLCC AYURVEDA range - A true miracle of Nature + Science. VLCC Ayurveda range picks its roots from the 5000 years old ancient wisdom of 'AYURVEDA' & blends it with modern science, giving it the best of both. 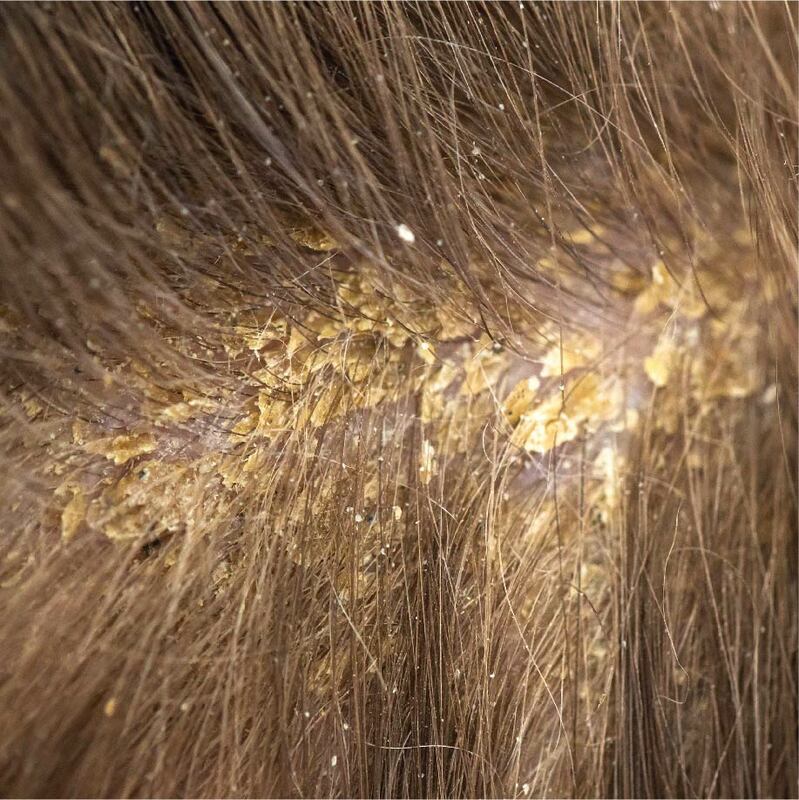 Dryness of Skin on scalp - Could be due to harmful environmental factors or lack of sufficient care. Lifestyle related damaging habits like Coloring, Chemical Treatments etc. 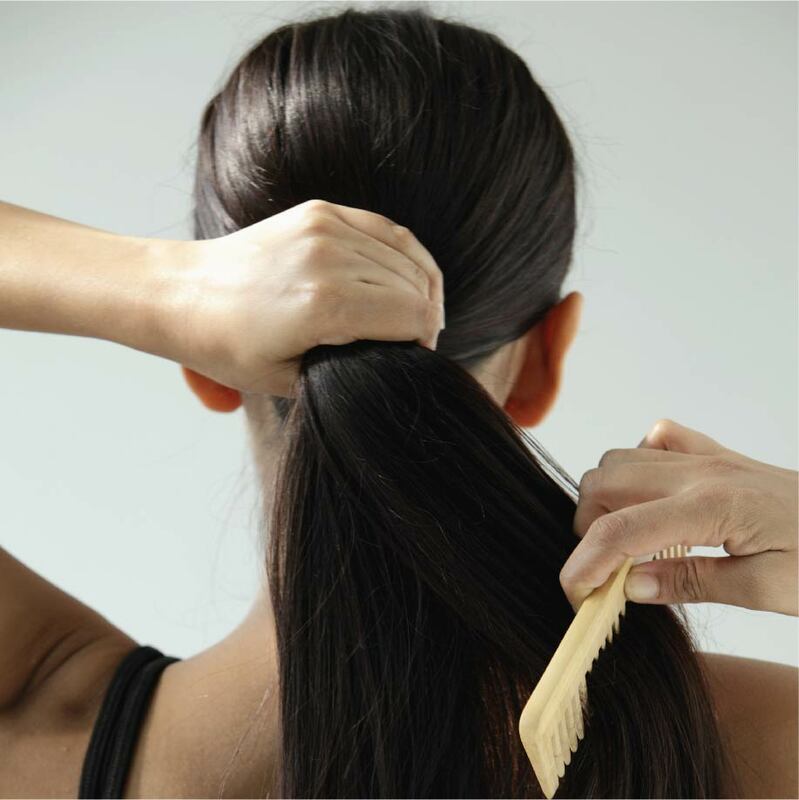 can strip off the moisture from hairs making them dry. 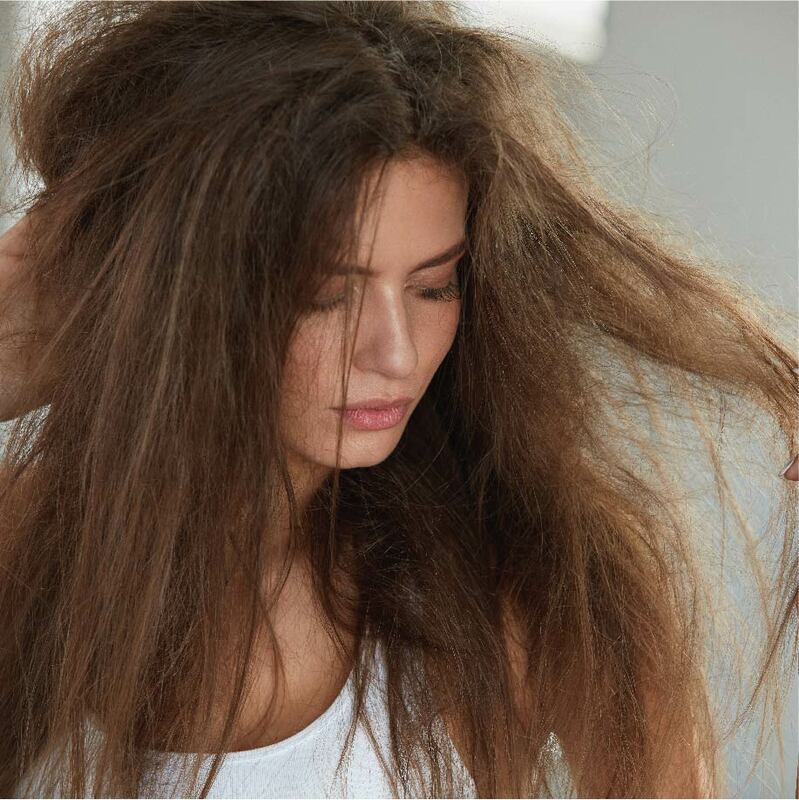 Exposure to harmful environmental Factors like Heat, Radiations & Humidity can make hair frizzy and un-manageable. 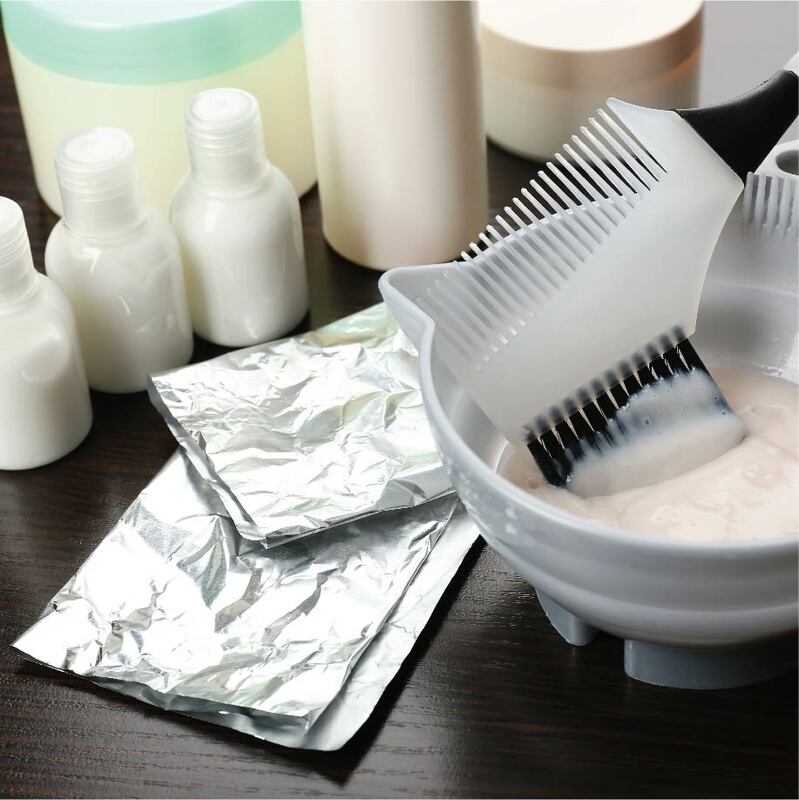 Exposure to harmful urban Pollutants like Fumes, automobile emissions and Tobacco can make hairs dry and frizzy. 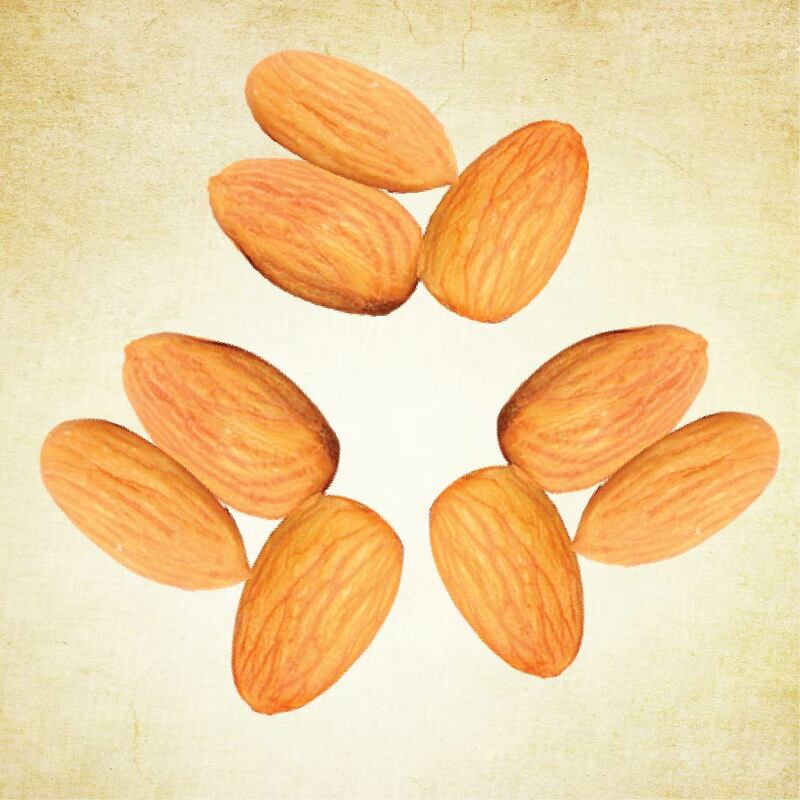 Almonds contain hair-friendly nutrients, which penetrate into the hair strands and make the hair healthy and beautiful. 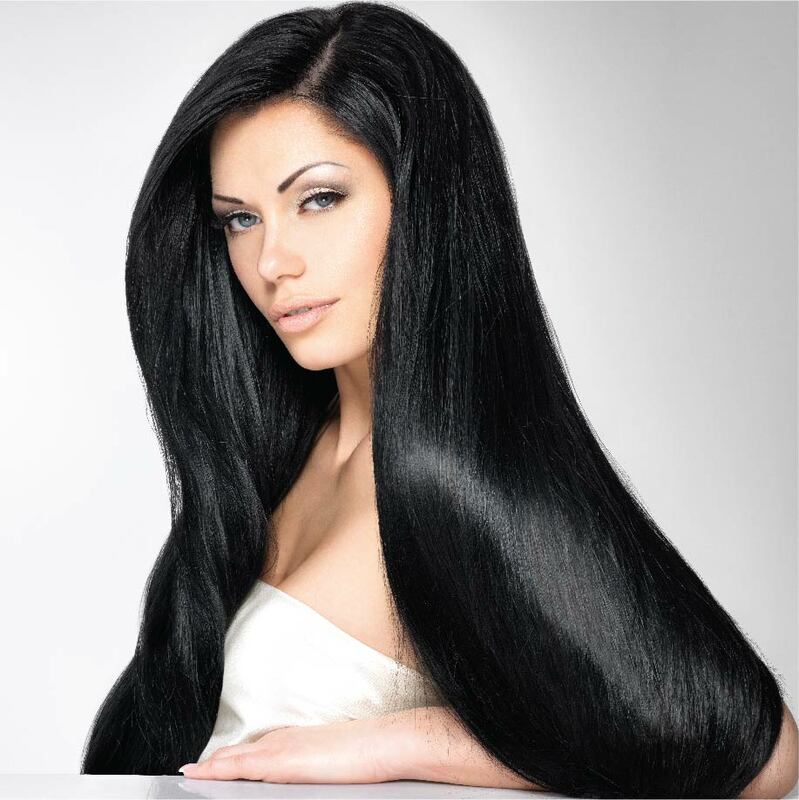 It also nourishes and strengthens hair, restoring its quality. Rich in magnesium, its also promotes hair growth. 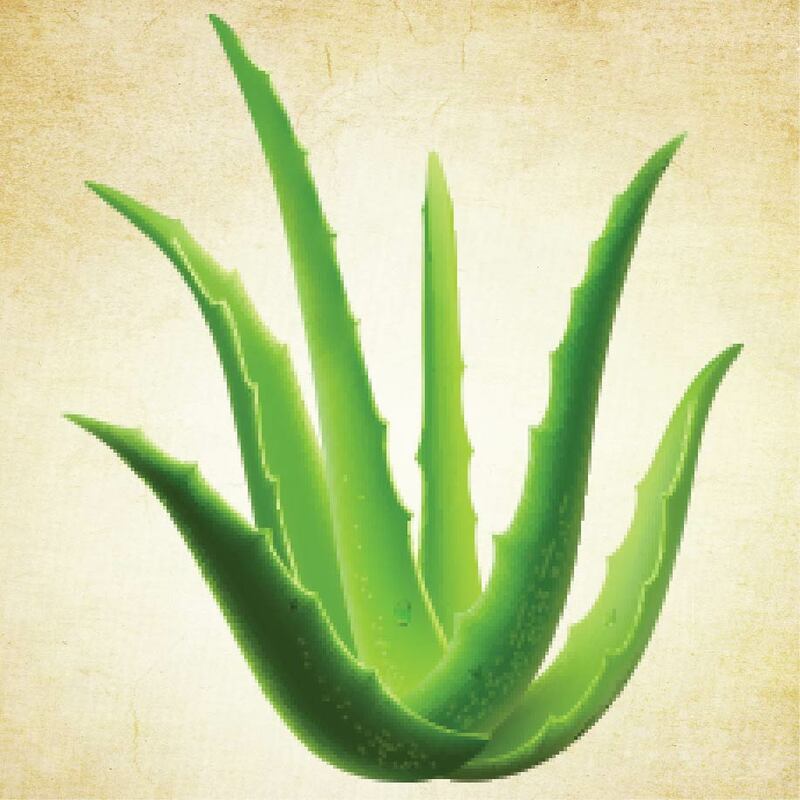 Aloe Vera's high protein and mineral content nourishes hair and follicles. It forms a protective layer over hair strands that keeps it safe from environmental elements and also keeps it consistently hydrated. It deep cleans oily hair, strengthens and repairs hair strands and promotes hair growth too! Bhringraj is a wonder herb known to activates hair roots, rejvenating and revitalizing hair follicles to facilitate hair growth. 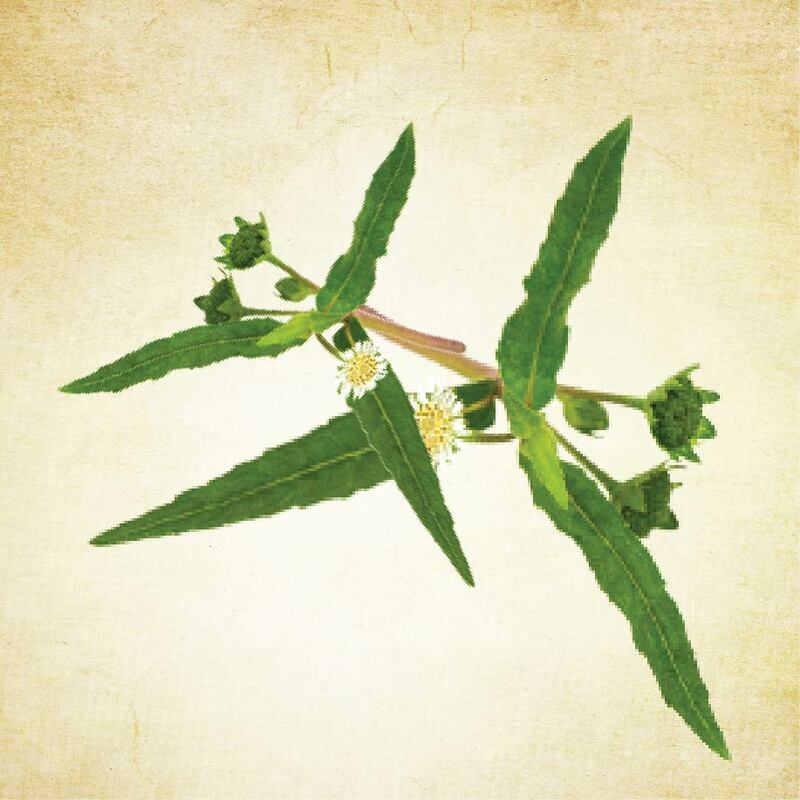 It acts as an anti-inflammatory agent on scalp to remove the smell and itchiness. 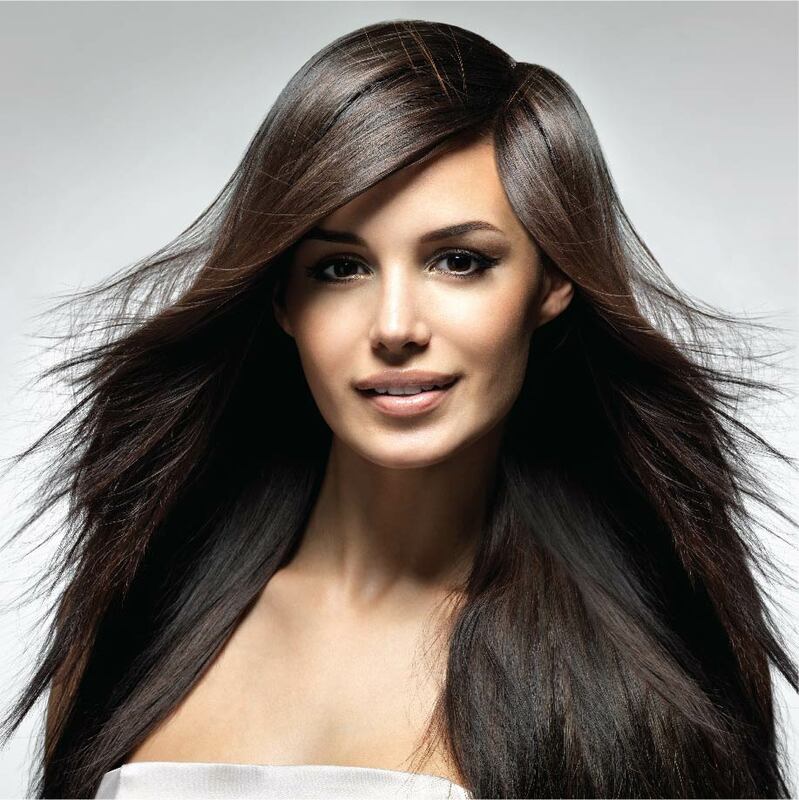 It is very effective on dry and dull hair giving it the nutrients it has been missing out. 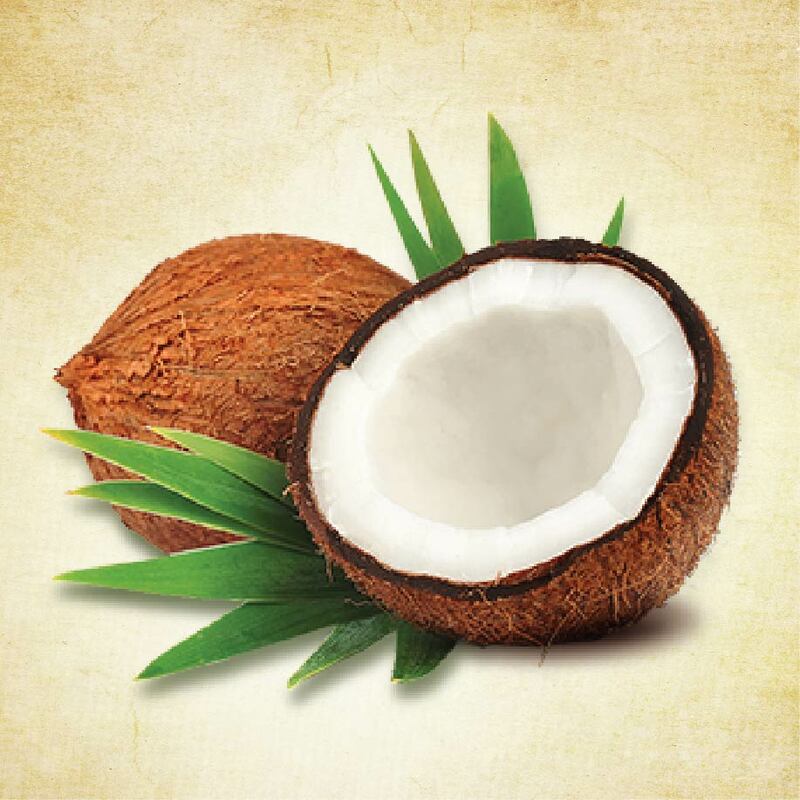 Coconut Oil is an excellent conditioner and helps the re-growth process of damaged hair. 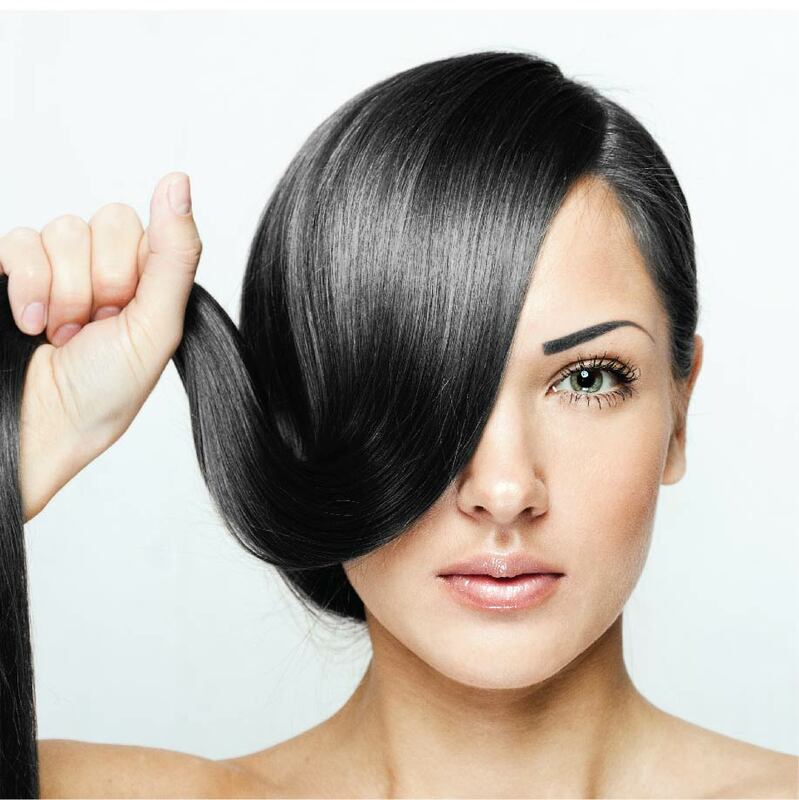 It provides the essential proteins required for nourishing and healing damaged hair. 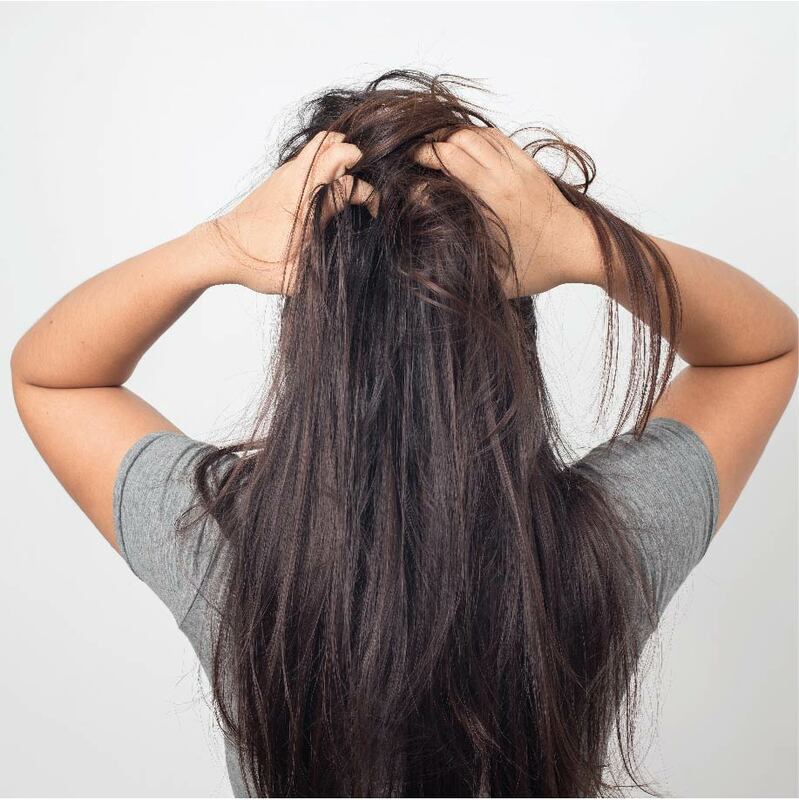 The Vitamins and essential Fatty acids naturally found in coconut oil nourish the scalp and help to remove sebum build-up from hair follicles. Nourishes and strengthens hair roots. You can now avail amazing Nykaa Offers during Nykaa's Summer Beauty Sale from 10th - 19th April 2019. Explore the entire range of Shampoo available on Nykaa. 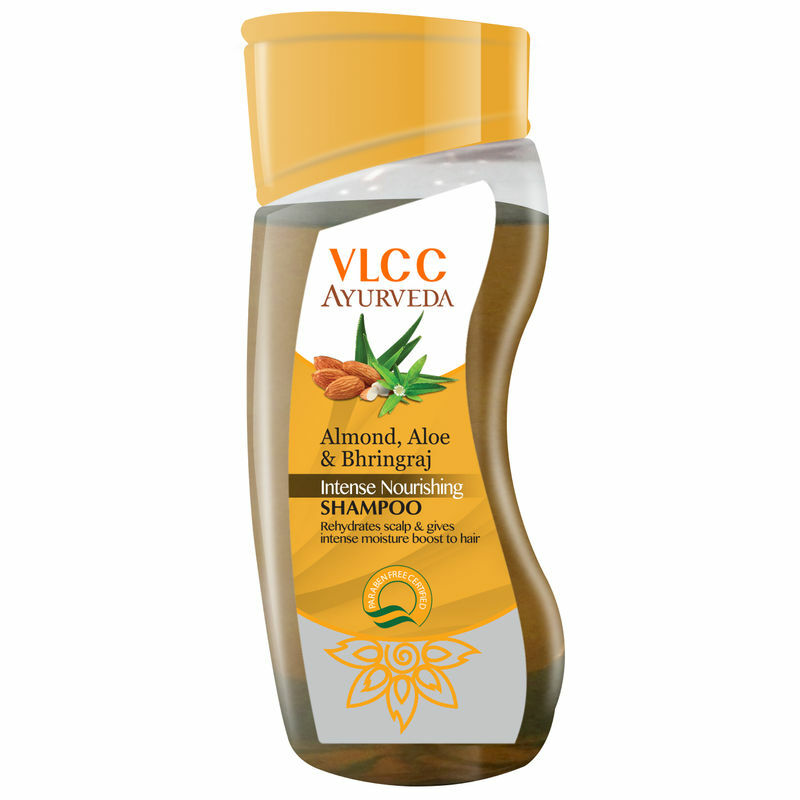 Shop more VLCC products here.You can browse through the complete world of VLCC Shampoo .